This is my small list of consistently high quality producing brands that I trust the most. 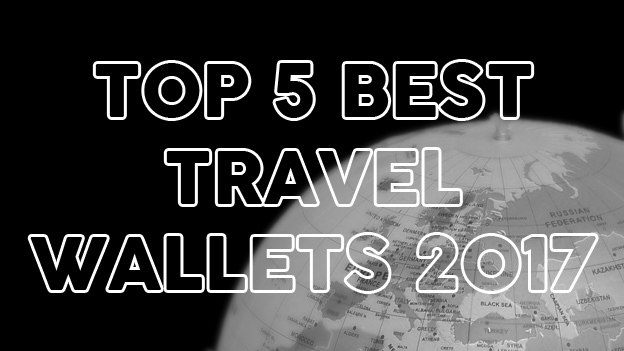 I will be adding to this list as more brands score consistently well in all criteria and I feel they’ve earned a place amongst the elite of the travel wallet world! Bellroy are a premium brand and they charge premium prices. 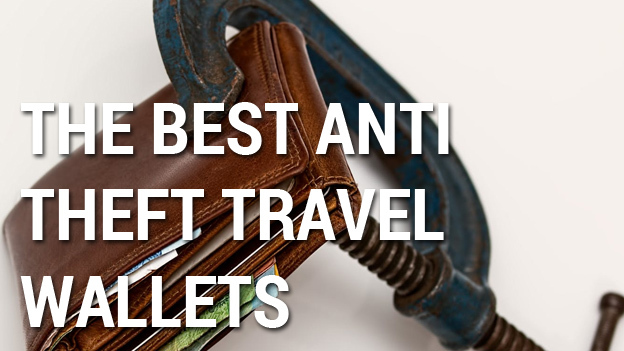 The good news is, they are among the best travel wallets I have used. Their high quality vegetable tanned leather stands up to years of heavy travel and their products are consistently well thought out, well designed and beautifully constructed. 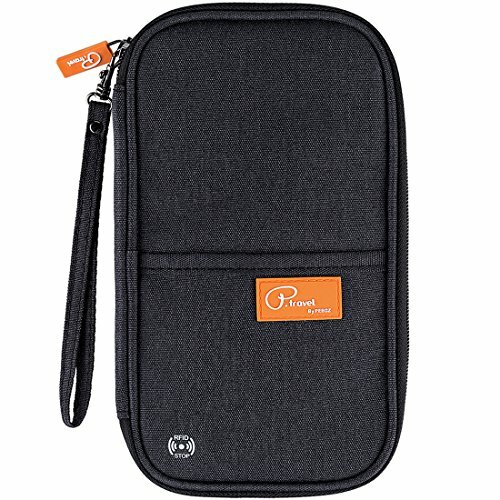 They are my preferred brand for “in your pocket” travel wallets and I can’t recommend them enough. 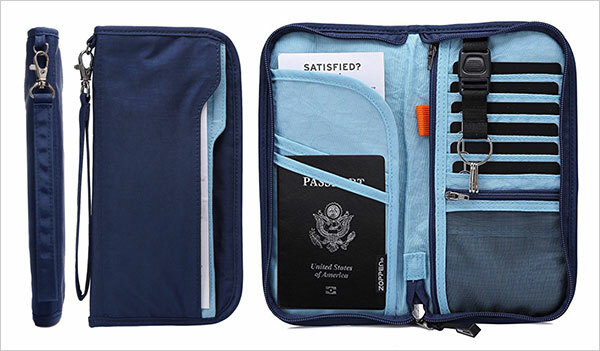 I have personally used their products for years with no complaints and this is why every Bellroy Travel Wallet review receives it’s much deserved praise. 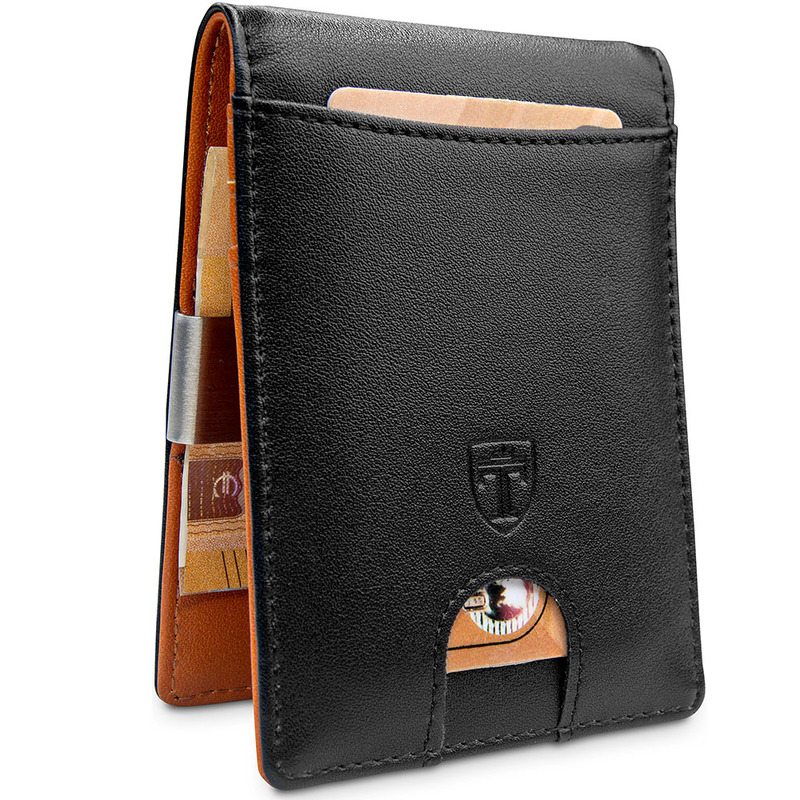 For a full list of Bellroy products on Amazon, click here . To visit their official site, click here. 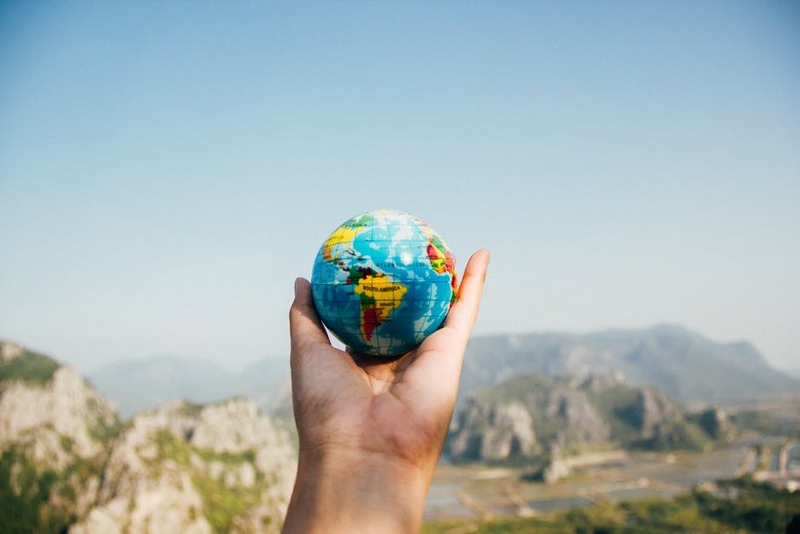 Zero Grid are a stylish, fully featured, durable travel wallet option for those of us who don’t want to fork out the big bucks. Their designs are unique, highly functional and stand up to serious wear and tear. Their products have the latest RFID blocking technology and in terms of travel apparel, they are a cut above the rest. Zero Grid also have a great range of bags, packing cubes and travel accessories you can check out on Amazon here.